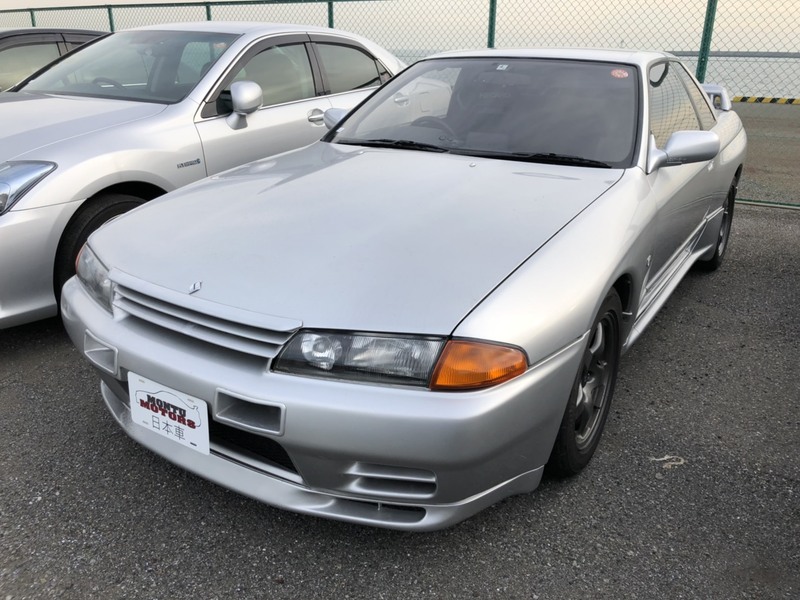 Montu Motors is an auto dealer that specializes in importing and legalizing Nissan Skyline GTR’s, Toyota Supras, and various high quality and properly maintained Japanese vehicles. 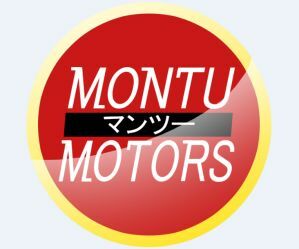 Montu Motors is a fully licensed, bonded, and insured auto dealer and importer located in Tampa, FL. 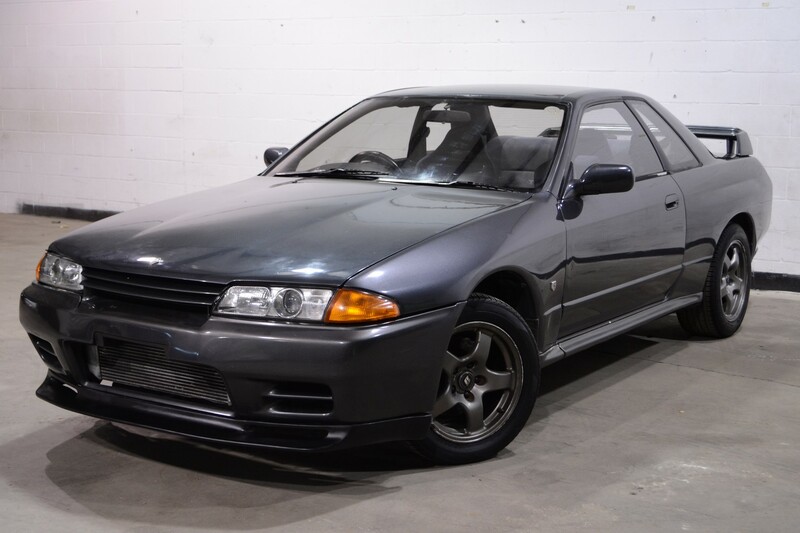 All of the cars that we import from Japan are 25 years of age or older. Once the car reaches that age it is then exempt from specific guidelines set by the NHTSA, EPA, DOT, and FHTSA that prevented it from being imported prior. Please do not hesitate to contact us regarding a car you would like imported or inquire about our inventory! 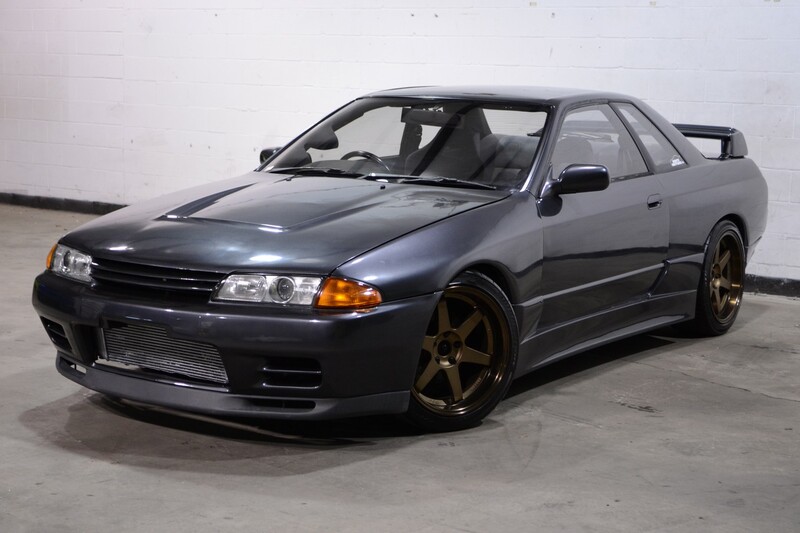 The R32 Skyline was first put into production by Nissan in May of 1989 and was originally created for racing purposes. After achieving high success with its racing performance and rave reviews from the motoring industry, there was then extreme demand for the vehicle. Nissan then decided to put it into “unlimited” production to take advantage of what the consumer wanted. 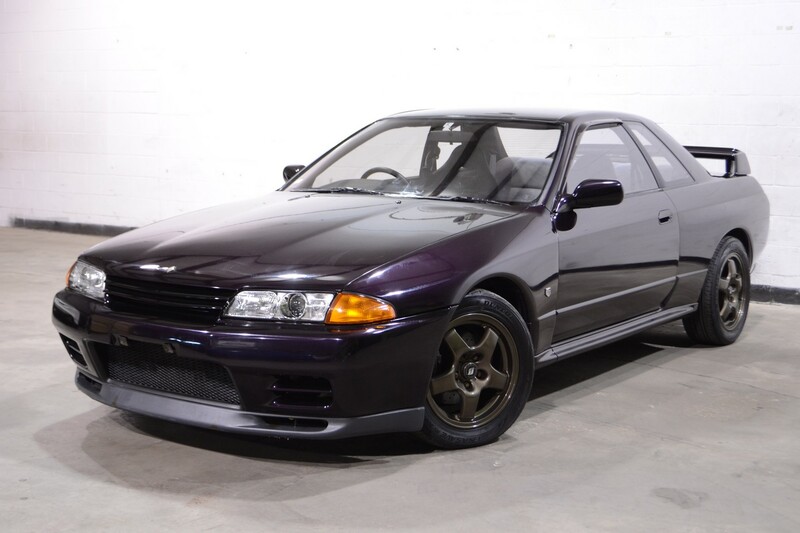 By the end of its production run in November of 1994, there were 43,937 units of the R32 Skyline made. This was just the start of more great things to come for the name and production of the Nissan Skyline through the 90’s and 2000’s. 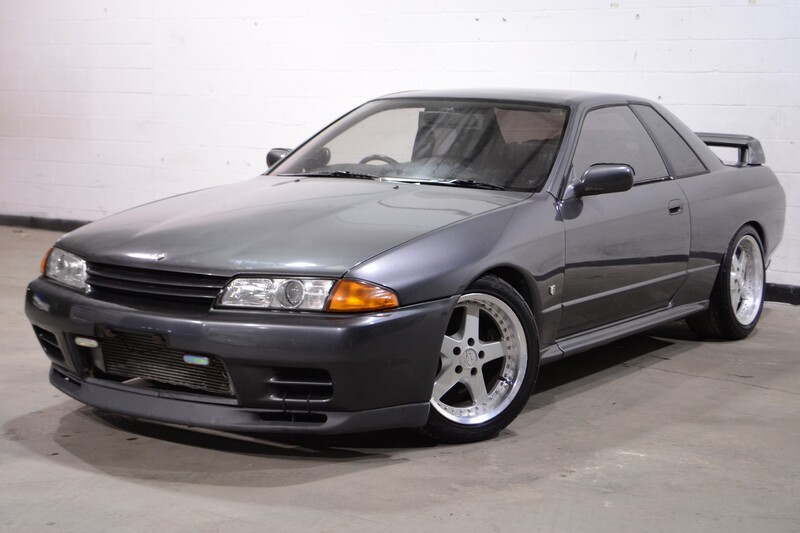 The R32 Nissan GTR Provides Pure Driveability and Satisfaction!Learn How To Import an R32 Today! 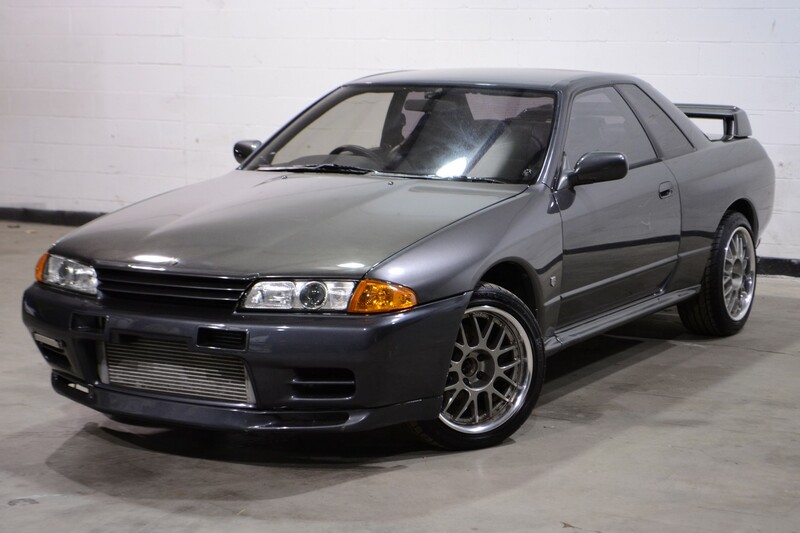 This model of the Skyline was initially produced to race competitively and took over its predecessor, the GTS-R. This vehicle is not as “high tech” as the other models in the Skyline lineup, but the pure ecstasy and satisfaction it provides behind the wheel is unmatched. Due to its heritage, this is practically a car that set up to race but is street ready. The R32 gives the driver the ability to connect to the car and feel the road because of its stripped-down nature. 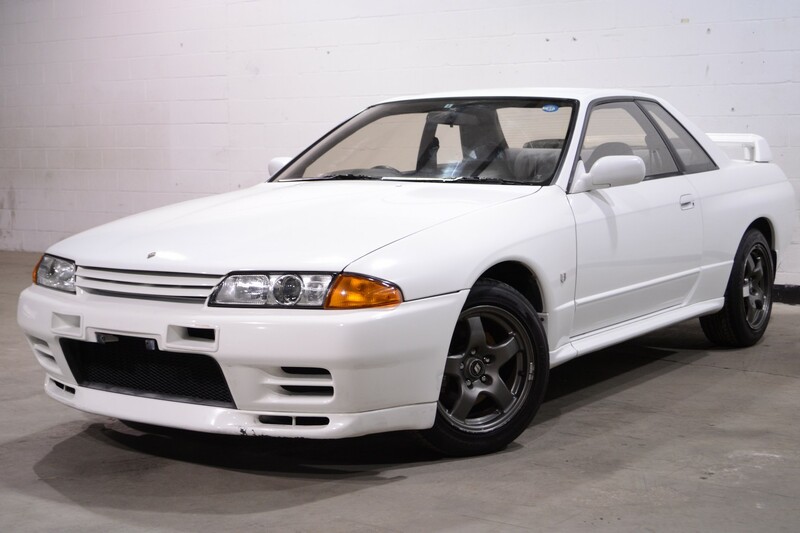 The R32 Skyline set the bar extremely high in the motoring world and is still respected today as one of Nissan’s engineering masterpieces.